SurfXpress operates a full service network at 470 Vanderbilt Avenue, Brooklyn, NY 11238. 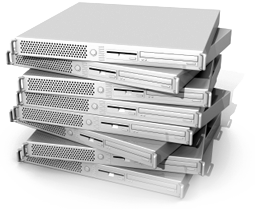 We offer co-location services for rack mount and tower servers. You can co-locate one or multiple servers, as well as other network equipments, on standard 42-inch racks, wire racks, or secured cabinets. SurfXpress offers web hosting services on its shared Red Hat Linux and Windows 2000 web servers. 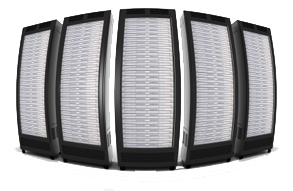 These servers are connected to the Internet via 100Mbps multi-homed uplinks and each server is configured to host up to 250 web sites. 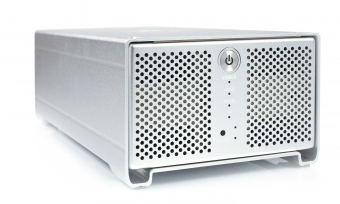 We are also able to configure certain aspects of these servers to suit your application needs. Please contact our sales team if you require services that are not listed below.